We often hear that as many as 30 million people living today are descended from passengers who sailed in 1620 on the Mayflower. Do you believe you are one of them? 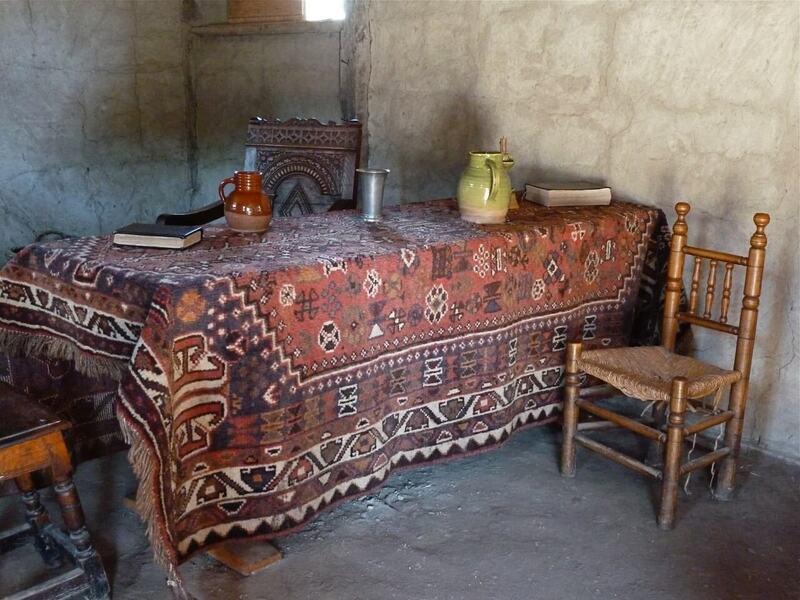 Perhaps for years your family has held a tradition that you are descended from a Pilgrim, or perhaps recently you have discovered information online that suggests you are. You have decided that now is the time to confirm and preserve that proud heritage for future generations. And, with the 400th Anniversary of the Mayflower voyage coming up in 2020, there couldn’t be a better time than now to begin! All persons who are direct descendants from a below listed passenger are eligible for membership. Although there is no age requirement to join GSMD, many parents or grandparents opt for Junior Membership for those under the age of 18 as it costs less. (See Junior Membership on this website for more details). 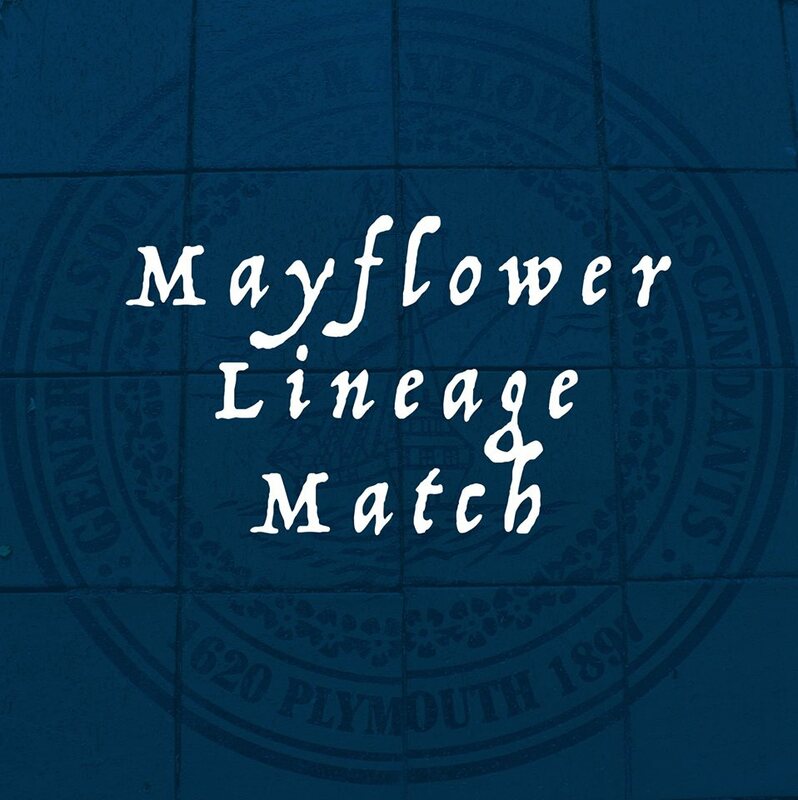 Option #2: If you are new to genealogy and are relying on family lore or online family trees, we strongly recommend you submit a Mayflower Lineage Match. 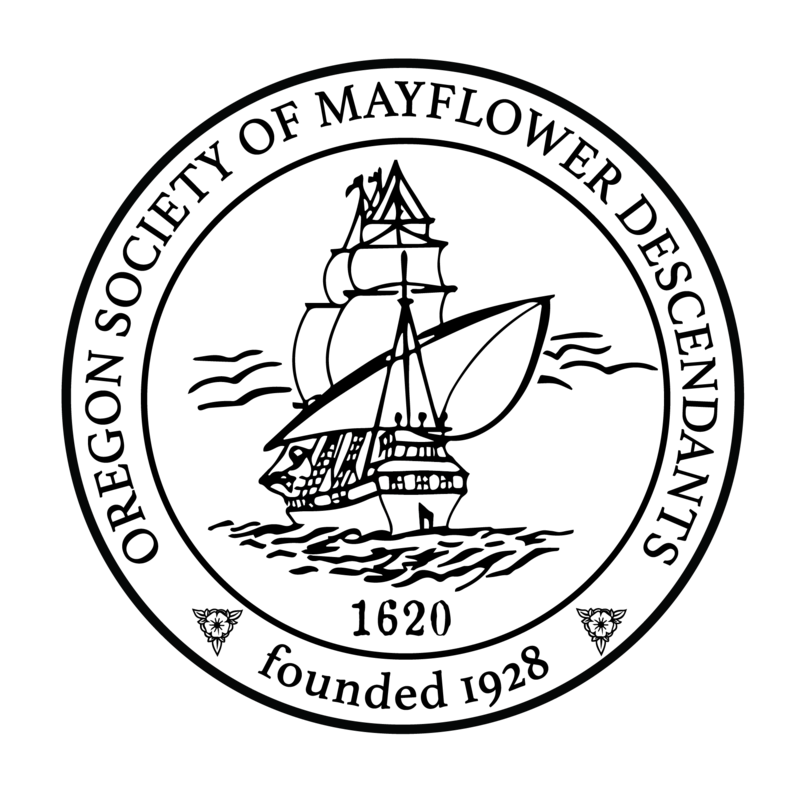 The form and directions are available on the https://www.themayflowersociety.org website. 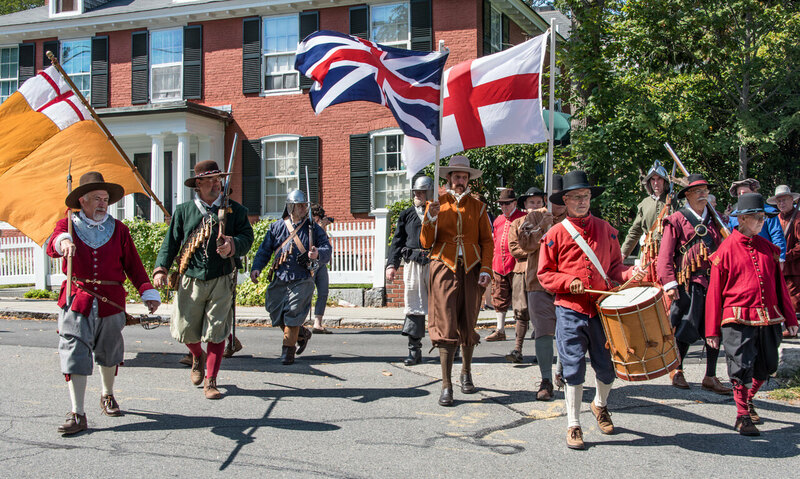 The results of your Mayflower Lineage Match will be emailed to you and to the Oregon Historian, who will then contact you. 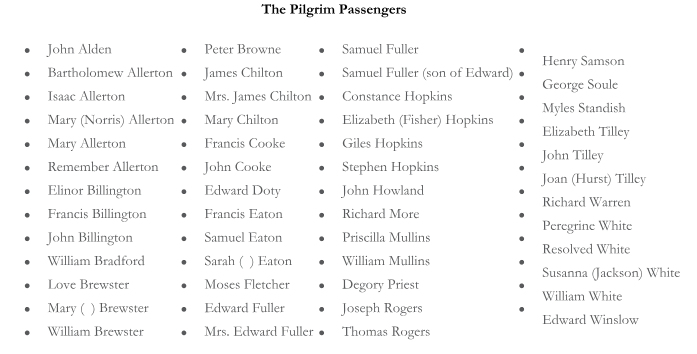 Each Pilgrim has been researched by professional genealogists and the findings published in a series of books titled the Mayflower Families Through Five Generations, commonly known as the ‘Silver Books.’ That means we will not need to prove the first four or five generations connecting you to your Pilgrim ancestor. Option #1: If you are a family historian or genealogist, have done the research, and are fairly confident your findings are accurate, your first step is to contact the Oregon Society of Mayflower Descendants Historian Joan Hunter through the form here. She will ask you for a brief list of your lineage, names only, from the Pilgrim to you, line carrier named first, then the spouse. and so on, generation by generation to you. Regardless of which option you select, the state historian will send you a worksheet (viewable here) and instructions on how to prepare your Mayflower application (viewable here).